2012 Vauxhall Corsa 1.2i 16v SE. Only 42,000 miles with part service history. 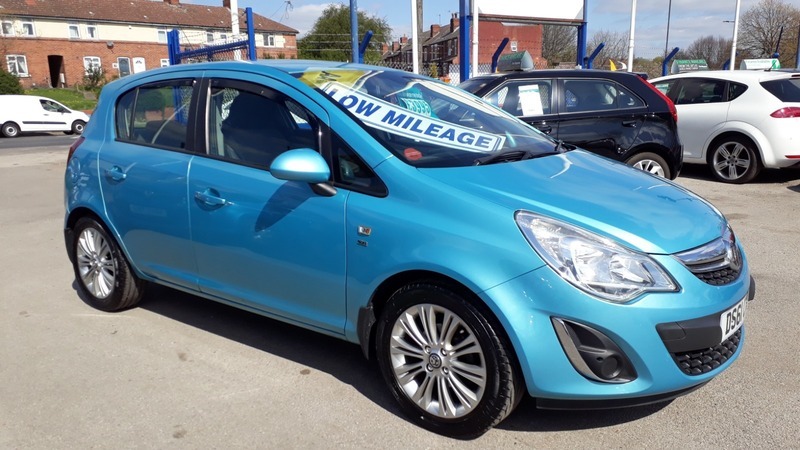 This car includes remote central locking, power steering, steering wheel controls, electric windows, electric mirrors, air conditioning, cruise control, trip computer, isofix, front heated seats, heated steering wheel, CD player, alloys.